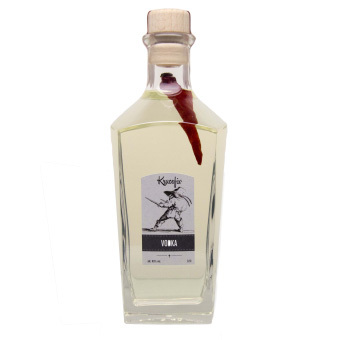 Thyme is source of courage and is used as asset for improve strenght of your body. It blocks negative energy, dark thoughts and it also protects living spaces. 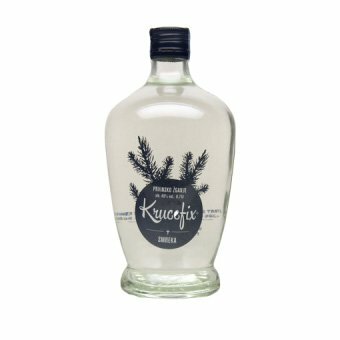 In ancient times people consider thyme as a magic herb and it had special place in wizzard world. 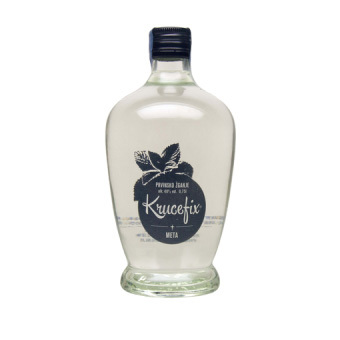 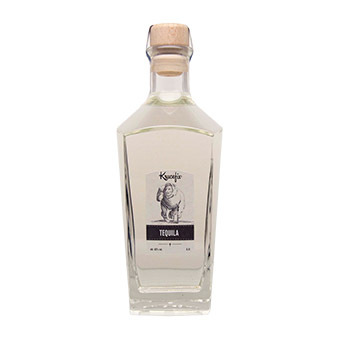 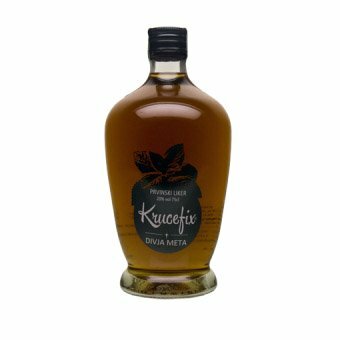 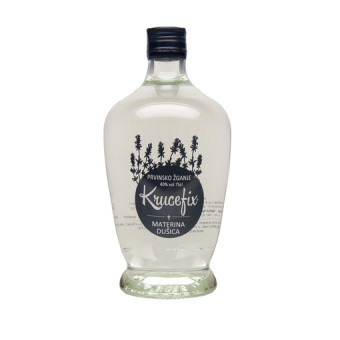 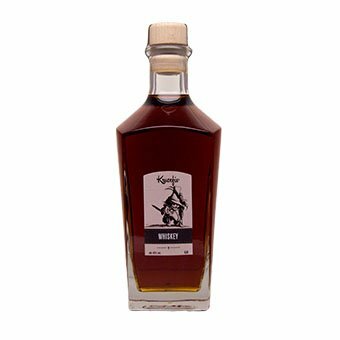 Eau de vie from Thyme is the real hit of Krucefix distillery.